In total, I participated in three reading challenges this year: the Flights of Fantasy Reading Challenge (which I co-hosted with Rachel of Hello Chelly), the Re-read Reading Challenge (hosted by Hannah of So Obsessed With and Kelly of Belle of the Literati) and the Dive into Diversity Reading Challenge (hosted by Magan & Estelle of Rather be Reading and Rebecca of Reading Wishes). To sum it up, I basically aced all three with flying colors! I really enjoy reading a wide variety of novels, and not just in terms of age group or genre. No, I also love reading about all sorts of people, since there are so many different situations, lives, cultures, histories to read about and learn from. 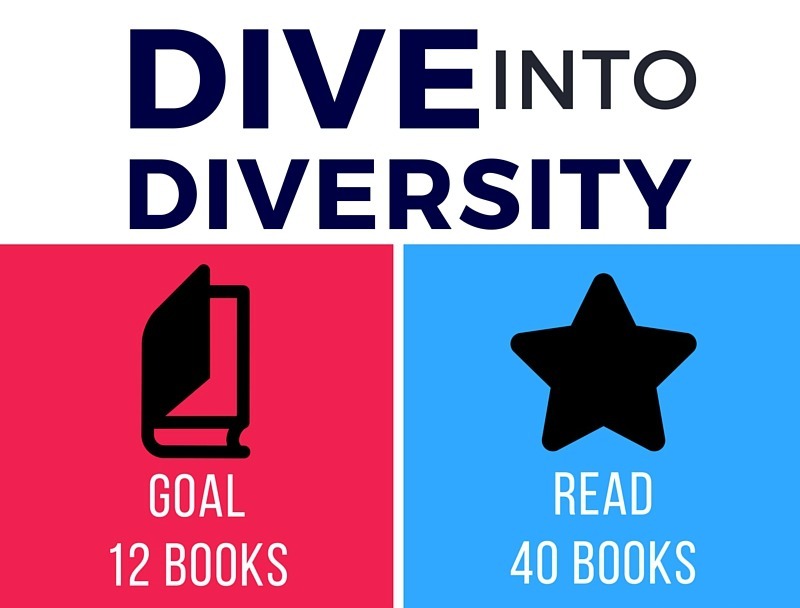 It was a wonderful experience to really read more diversely, and it's something I hope I'm always going to try to keep on doing in the years to come. I'll go in depth about my review reads for this year when I'm reflecting on the Picky Pledge next year, but I'm actually quite pleased. Yes, I went way past the limit I was hoping to stick to! 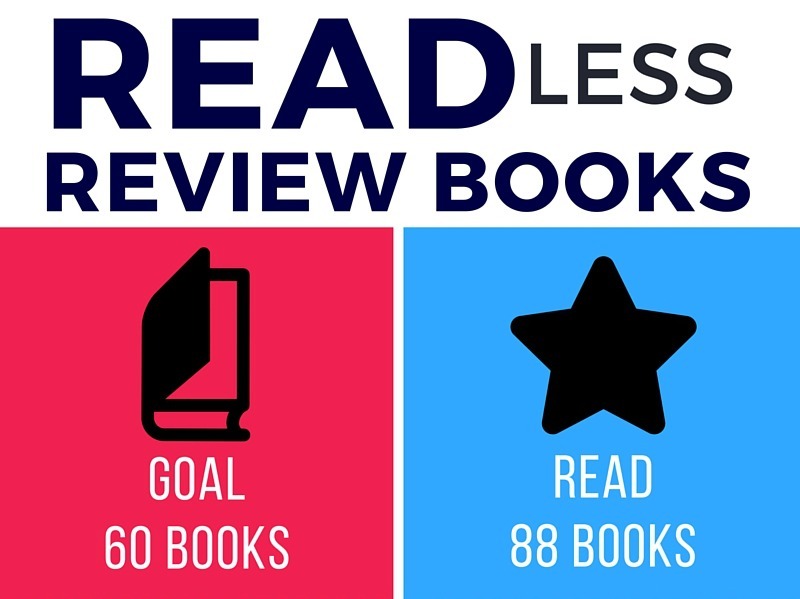 But this is a definitely decrease from how many I read the previous year (156, in case you wondered), so on that note, I'd say it's an improvement! I definitely plan to try to whittle away at the number for 2016. 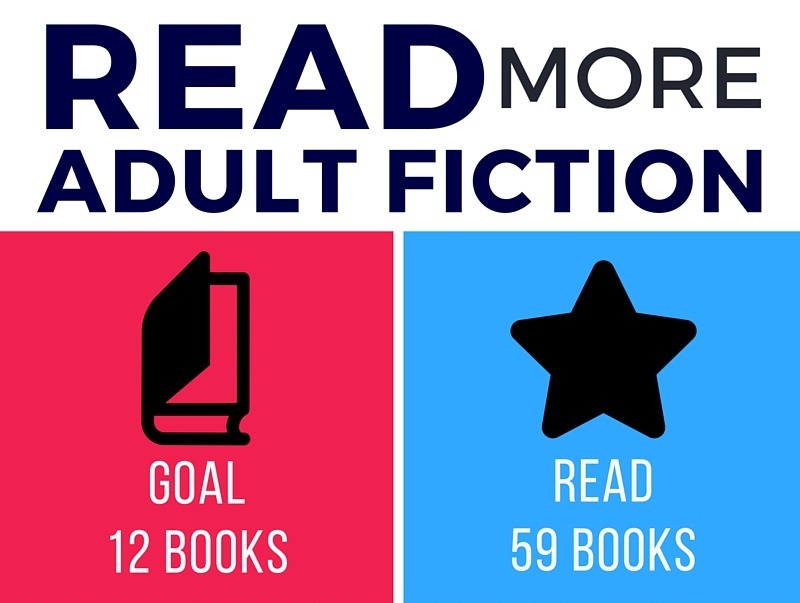 I definitely wanted to read more adult novels, and I aced this goal (with the help of some romance binges). But seriously, it's always fun to switch up my YA reads with adult (or NA) (or MG), and I read some really excellent adult fiction this year. 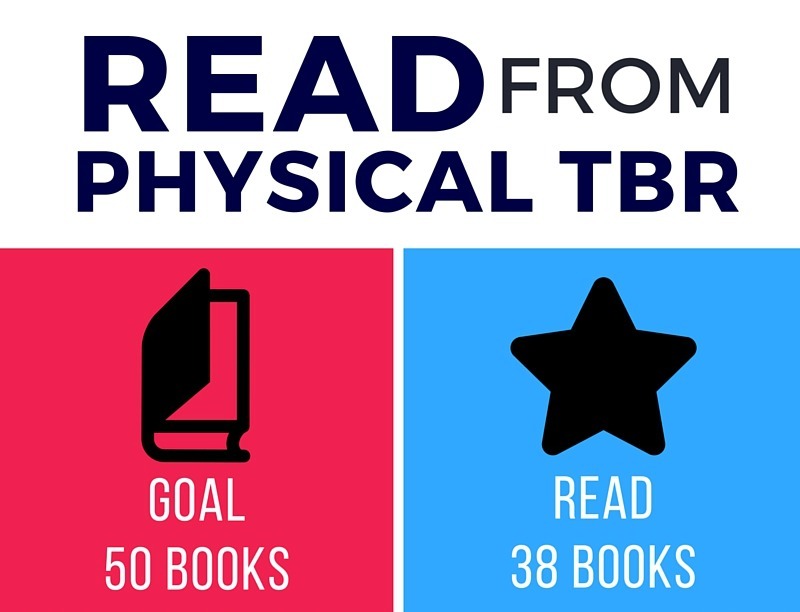 I definitely want to try and keep adult reads integrated into my TBR consistently. I'm only giving myself half a star when it comes to sticking to this resolution. 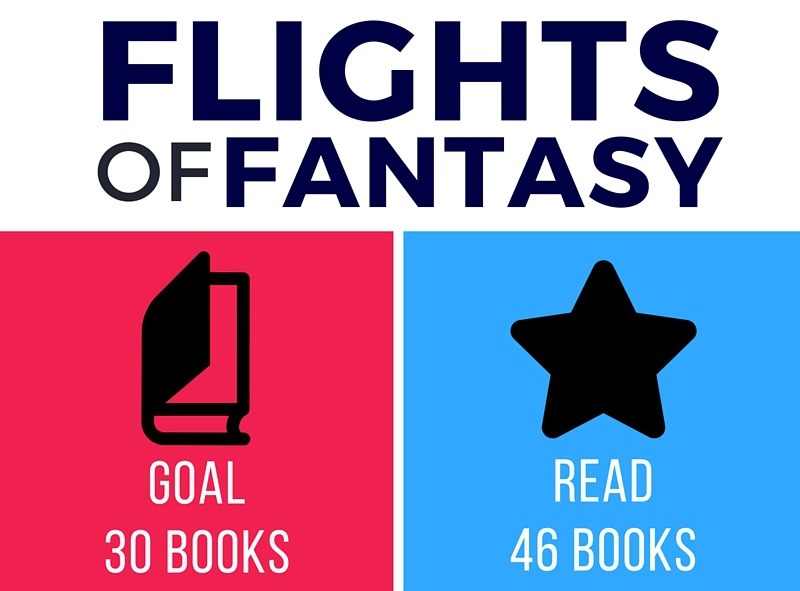 I did read more than the numerical goal I set for myself, but of the ones I read, only two were new-to-me (as you'll see in a second). While I'm pleased I did spend some time reading classic literature, I think I can definitely do better in 2016. 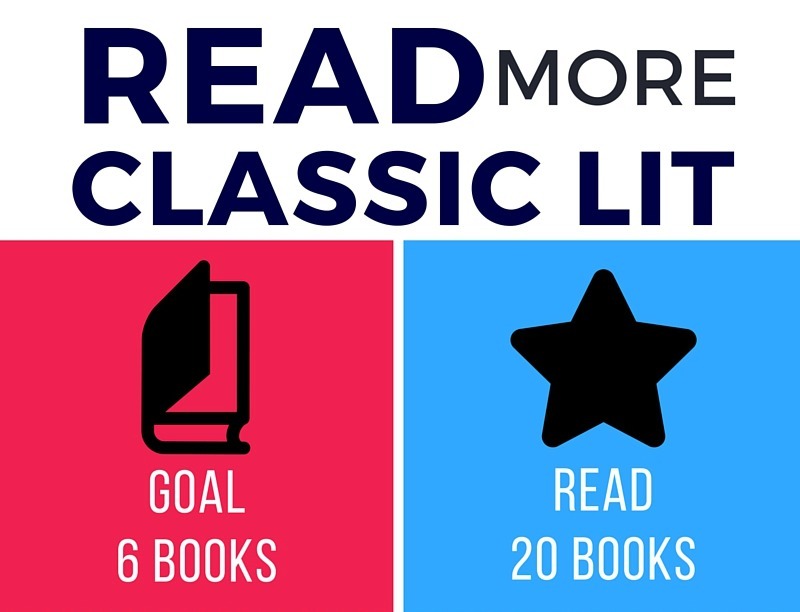 In particular, I would like to read new-to-me classics, and I actually own quite a few copies of classics that I plan on getting to next year. 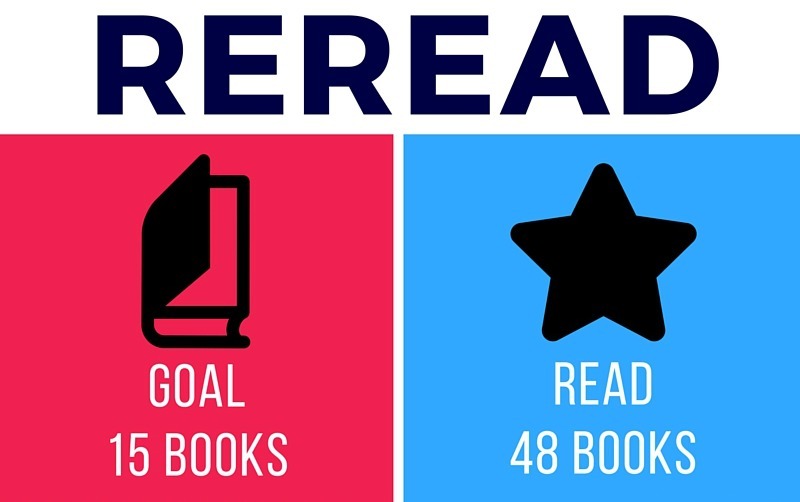 How did you fare on your 2015 reading challenges & resolutions?